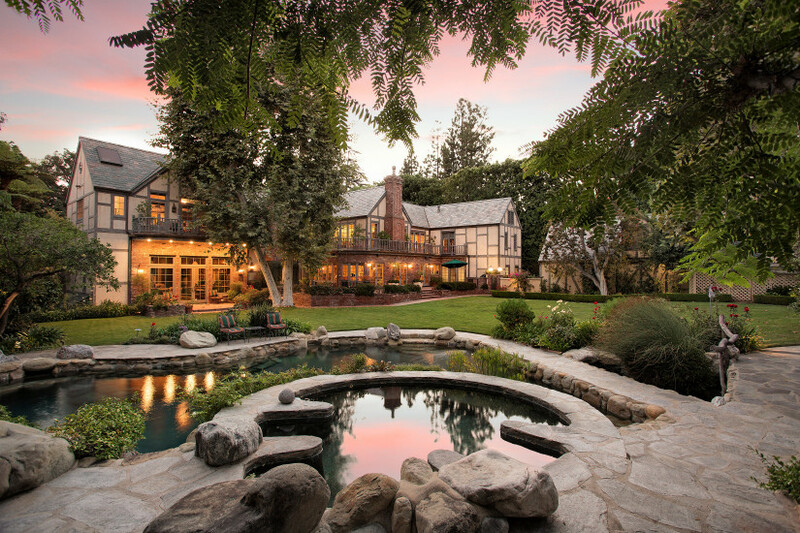 A bewitching home with a legendary history, “The Harry Warner Estate,” owned by Harry Warner, founder of Warner Bros Studios, is privately listed for sale with a price tag of $39,999,000. 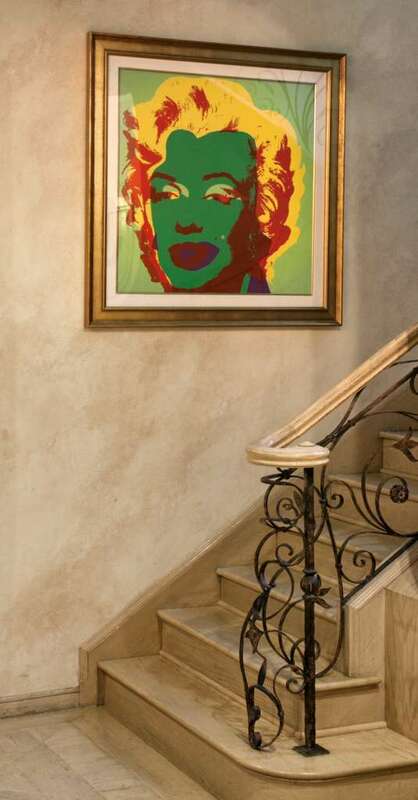 Just north of Sunset Boulevard, the glamorous, approximately 12,000-square-foot main residence and guesthouse in Beverly Hills has hosted some of Hollywood’s most beloved stars, such as Marilyn Monroe, as guests, according to the seller. The glamorous residence and guesthouse has hosted some of Hollywood’s beloved stars, like Marilyn Monroe, as guests. 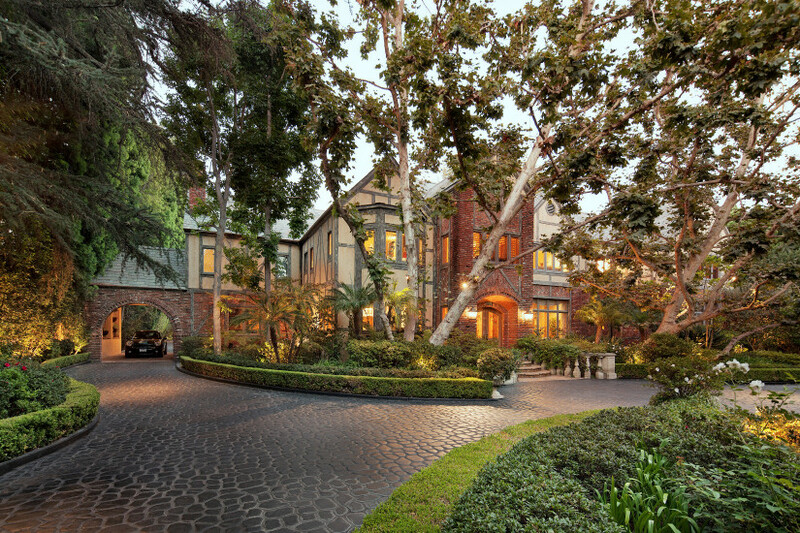 The enchanting, tree-studded estate, built in 1923, is situated on 1.14 acres just one block from the iconic Beverly Hills Hotel. 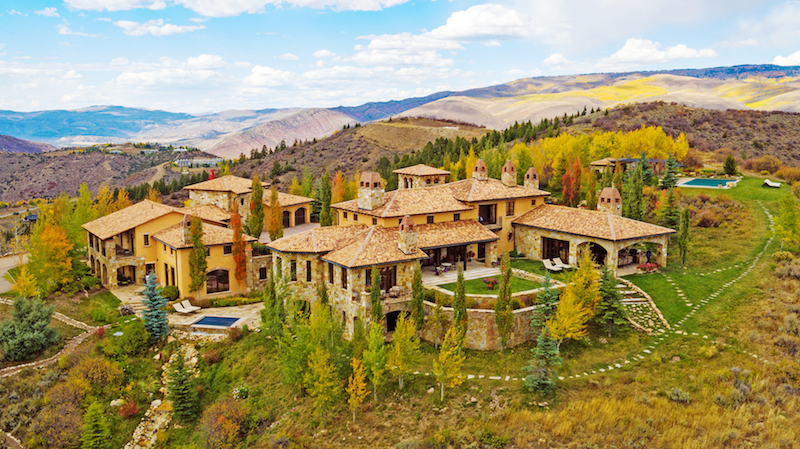 Designed by Paul Williams, the home is an architecturally exquisite blend of French country and Tudor styles, with eight bedrooms, 11 bathrooms, and an in-law suite with a separate entrance nearby a European-esque garden. 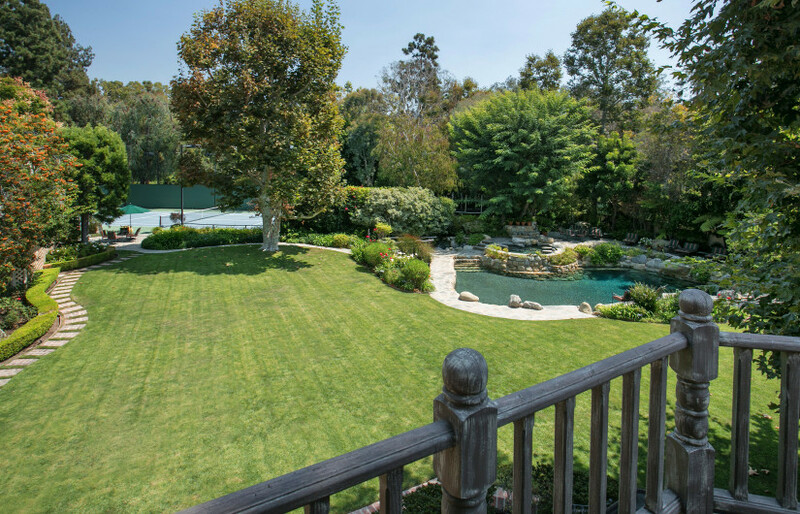 Outside, there is also a rock lagoon pool and spa area, waterfalls, a tennis court, and a bridge crossing over a koi pond. 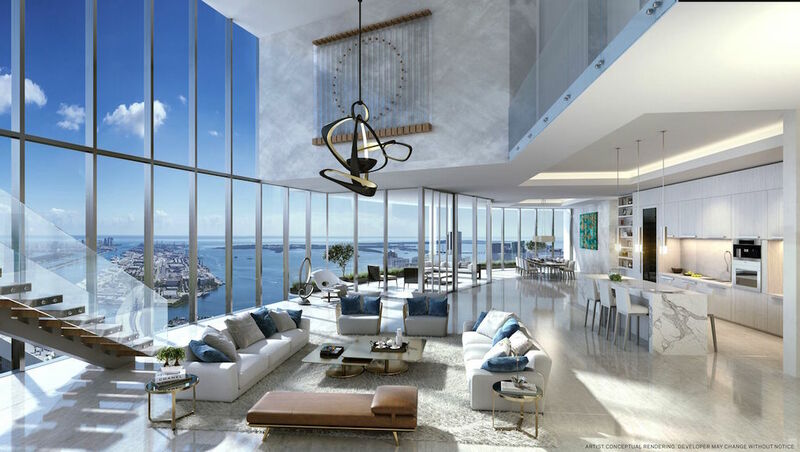 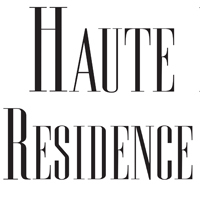 When it was restored in 1996, the residence was equipped with technologically advanced features, including a digital audio-visual system, cameras, and security installments. 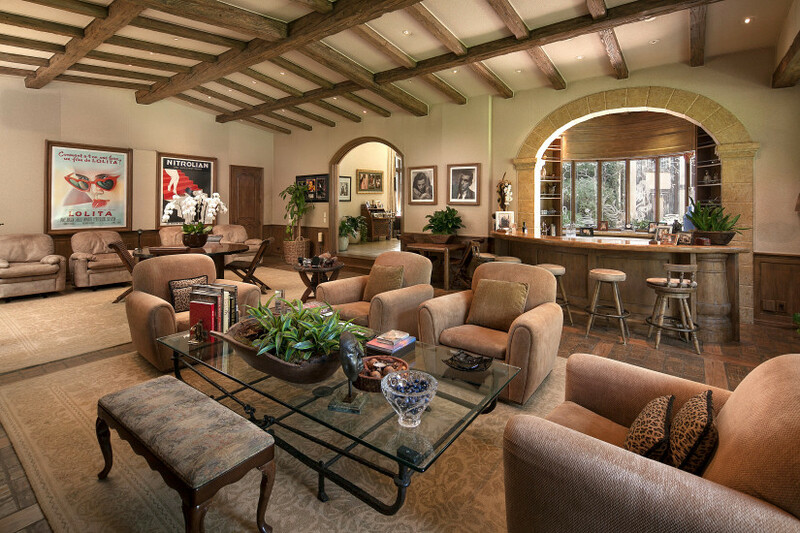 Many of Hollywood’s most exclusive events have taken place on the lush grounds of The Harry Warner Estate, which offers enough space for 20 cars.